The Children’s and Teens’ Book Connection is looking to review books set around harvest time, Thanksgiving, Christmas and other holidays. Please email us if you would like your book featured. A delightful seasonal tale of friendship is what you and your young reader will discover in Scarecrow Finds a Friend by Blume J. Rifken. It’s just after harvest time and Scarecrow is dreaming about Tally the friendly witch and the day she came to grant him a Halloween wish. When he is suddenly woken from his dream, he finds Tally has returned and she has a problem: her flying powers are weakening from granting too many wishes. So Scarecrow devises a plan to steal the wishbone from the Thanksgiving Day turkey to help Tally get her powers back. My daughters adored this story and begged me to read it again. At 32 pages it is long enough to attract children who are already reading on their own, but not so long that children who are still being read to will get bored. 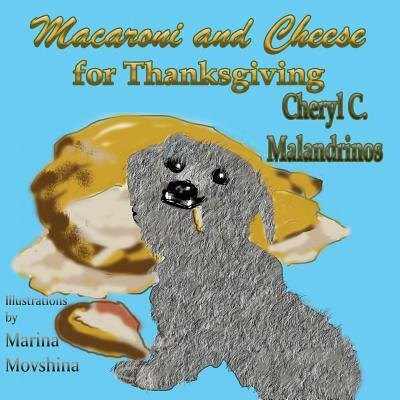 The story will fill your child with the sights, sounds, and smells of autumn. Carl W. Wenzel provided fun and colorful illustrations that left my children asking questions about the characters and happenings–a true sign that the illustrator has brought a story to life. The cover art–which works so well with the purple cover–is actually an illustration from Page 29. From the organge patch on Scarecrow’s coat to the pink flower decorating Tally’s hat, Wenzel’s attention to detail compliments the story perfectly. An enjoyable and entertaining seasonal read that explores friendship and working together, Scarecrow Finds a Friend will engage young readers and make them want to read about Tally and Scarecrow time and again. Reviewer’s note: Since the time of my original review that appeared at The Book Connection on August 25, 2008, this book has been brought to several school visits and always been a big hit. Last year, I brought it with me to my daughter’s second grade classroom along with scarecrow garden picks decorated with Smarties candies tied to the arm in rafia. The children loved it. In June, when school let out, many of the students told me they still had their scarecrows and remembered my visit.